These astilbe flowers are plants that like shade. Enjoy the plumes of delicate flowers that are borne above attractive foliage in late spring. Pricing is per package and per variety (quantity discounts apply). 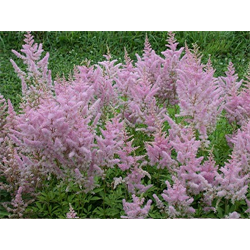 Browse the other astilbe bulbs for sale on our site today!